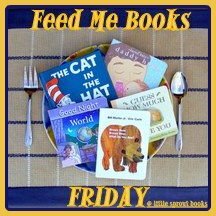 We chose a great selection of books from the library this week. 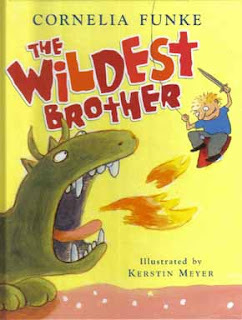 The Wildest Brother is a great story about a little brother who "protects" his sister from a whole host of beasts from his imagination (and sometimes ruins her things in the process). In the end, it's the big sister who protects him when he is scared. Unintentionally we picked up another book by the same author (Cornelia Funke). 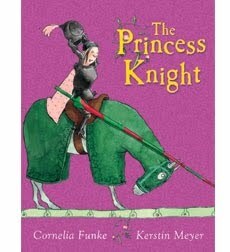 The Princess Knight is a great girl power story. When her father, the king, wants to give away her hand in marriage, the Princess Knight uses her quick thinking to outsmart (and out joust) everyone else. 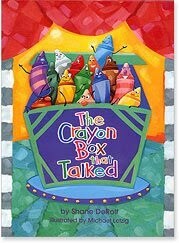 The Crayon Box that Talked is a wonderful book about diversity. When a child forces the bickering crayons to work together to make a picture, they learn that everyone is needed. The Super Hungry Dinosaur was our favorite book this week. 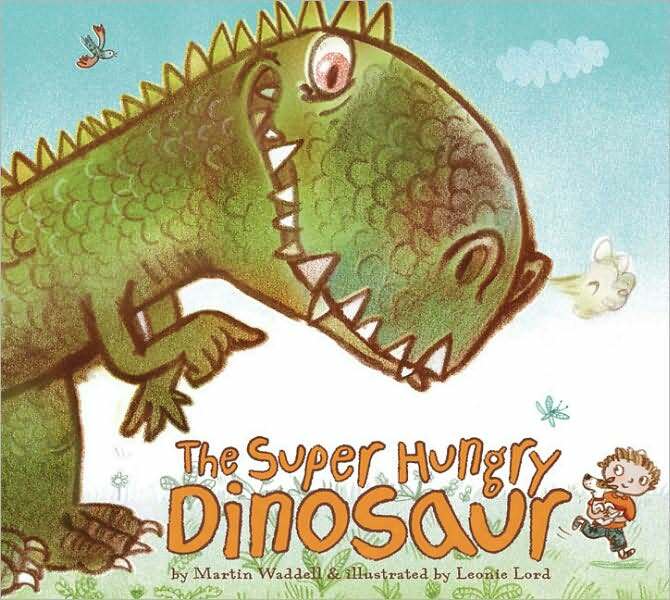 When a really hungry T Rex shows up in Hal's backyard threatening to eat him, Hal fights back - and even gets the dino to apologize. Three owlets awake to find their mother gone from the nest. The story unfolds as they ponder where she has gone and if she will ever come back. 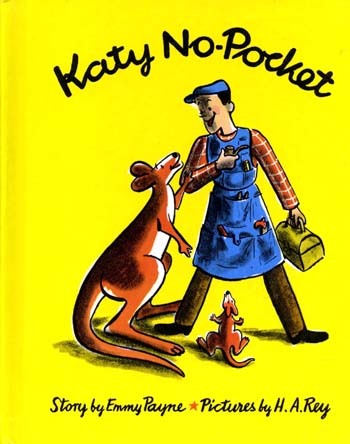 Katy No-Pocket is one of my favorite stories from childhood. Katy is a kangaroo without a pouch. She needs a new way to carry her joey. After advice from many other animals on how to carry her baby, she goes to the big city and finds a perfect solution. It was interesting for me to discover Katy No-Pocket. 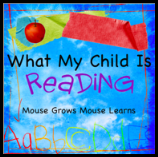 Sounds like a book my daughter would enjoy. 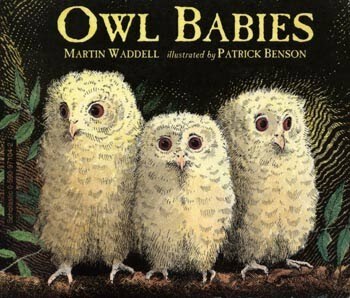 She also loved Owl Babies when she was younger. Thanks for joining WMCIR!